This was one of those rare occasions where I realise that I’m watching an important work of art. A discovery, a risk, a breakthrough, that will influence my aesthetic and many others’ for years to come. I unfortunately did not see Pallavi and Space, the 2016 first instalment of what is meant to be a trilogy to explore the Pallavi. 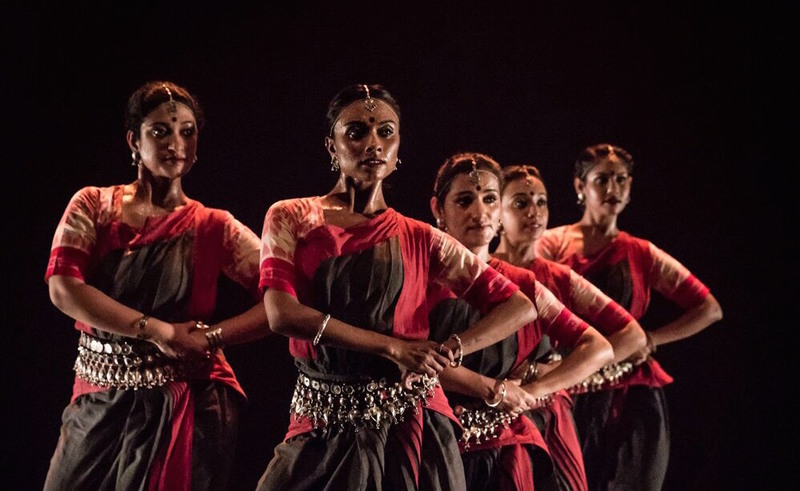 The Pallavi is typically an intricate pure dance section (as opposed to narrative abhinaya sections) in the classical Odissi repertory, where the usually solo dancer shows off her virtuosity through a measured sensuality that often escalates to close in a rhythmic frenzy. 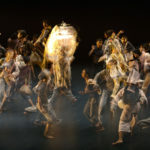 From the start of this hour-long piece, Raka taunts the audience with an austere deconstruction of the movement, music and visual aspects of the Pallavi. We catch glimpses of the ensemble of five dancers, swiveling in and out of static positions in varied spatial configurations and delicious asymmetry. The light by Stevie Kwek is exquisite – soft cold top lighting that illustrates the just the outline of the dancer and the pleats and fall of their saris against the stark black background. A dream of the temple carvings at the origin of this dance. The movement fragments grow little by little. 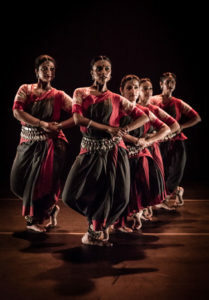 The deconstructed isolation of the angular shifts of the torso, curve of the arm, the flowing curl and rock of the spine once inspired by the rituals animating the figure of Lord Jagannath, punctuated with precise shifts of light – side, diagonal, cold, warm – opening the space of the stage and the moods of the spectator. I haven’t been so aware of the choreography of attention since I saw Padmini Chettur’s Beautiful Thing, where the changes of light were also acknowledged as a choreographic element in of themselves. In Pallavi in Time, the music too is pared down, the notes of the scale and rhythmic syllables unadorned and deconstructed, and drawn out in a manner that is both minimal and sensuous. Raka also dispenses with the violin/sitar, mridangam, tanpura, and manjira, reducing the accompaniment to only a flute, one male and one female vocalist, and the unusual choice of an enormous Mizhavu clay drum that has a raw resonance bringing to mind the crack of an African djembe. The dancers’ ankle bells were also tangible in the sonic fabric, dialoguing with the instruments and each other. 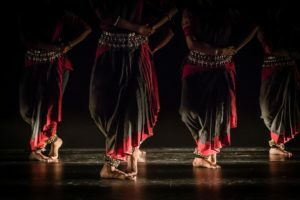 I realised then with surprise that in other performances based on Indian classical forms, I rarely notice the percussive element of the ankle bells above the music. 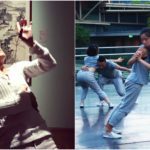 Whether one is a dancer based in a contemporary or classical, Western or Asian form, this work reads as a study in pure composition at its finest. Raka has come to a grasp of the permutations of time, space, attention and flow that needs no elaboration of flashy production values or melodrama. The shifts are delicate and innate, and they are gripping in a way that is very difficult to explain in words. Then the light cuts across the stage at foot-level, sculpting only the ankle bells, arches and toes. The vocalists interweave a ghostly echo of “dey-dey-dey” in the dim cold light, and as the dancers weave through choreographic formations and fragments, somehow the psychological melancholy that Raka depicts so well in her earlier narrative-based works is palpable: that it is also somehow here, deep in the folds of the typical brightness and celebration of the Pallavi. A word about the company – after some years of permutations in the company, these five are really a wonderful sight together. Rather than presenting identical clones, this company is a mix of body heights, types and personalities. 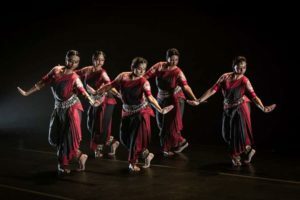 All the dancers are highly technically skilled, whether they have been training for years primarily in Indian classical forms, or have a parallel background in theatre or Western contemporary dance. All four are able to hold their own alongside Raka, with her illustrious performing experience and coyly magnetic presence. I love watching the clarity of Karishma’s gaze and fingers carve through space. Meera’s refined softness of the wrist, Namaha’s elegant buoyancy. Sandhya’s incredibly long arm lines and bottomless chowk sit. And it is already a pleasure just to watch Raka walk in the curving Odissi steps, her intentions complete and gait bound to the earth. She knows well how to use her company, and that is a rare thing anywhere in the world. After what I have not realised is fifty minutes of absorption, the “full” Pallavi conclusion accumulates and arrives. Other stage works have an arc. This one has a rocket launch. 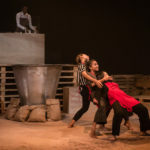 This Pallavi is magnified in intensity, comprising what must be ten solid minutes of classical high-octane footwork and gestural variation, performed with astonishing precision and energy by the performers who have not left the stage or disengaged for a moment of the past hour. I can’t remember when I last felt so involved in a performer’s effort, risk and the exertion. 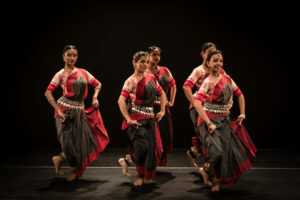 Between the dancing sections of increasing intensity, the performers’ only “rest” was to stand (or “sit”, as one would say in Indian dance) through the short music interludes in the asymmetric tribang position, their weight shifted on one leg. The visibly heaving breath did not detract from their statuesque profiles. It was clear that this was a marathon compared to classical repertory performances where the solo dancer will at least walk, non-performatively, to the side of the stage and take a sip of water. At the energetic conclusion of the piece, I had my heart in my mouth wondering how the dancers would complete what they had set out to do. It was maybe comparable to Ultima Vez hurling themselves around, or Pina’s stunt men leaping off towers of boxes – but with no leaping or death-defying stunts, just grueling, precise endurance. My post-modern “No Manifesto” inclinations rebelled when that section started, and I mean to ask Raka whether she felt obliged to give a payoff to conservative members of the audience who had patiently sat through an hour of abstract experimentation and deserved to be shown some “real” dance. Of course, the ending is still absolutely seductive in its virtuosity. It was the perfectly obvious conclusion to end with, well, a Pallavi. But setting it in the trajectory of the foregoing deconstruction allowed the audience to be taken unawares by its vibrancy and intensity. The show ends with the lights fading out on a traditional closing of such a piece, the dancers flowing rhythmically backwards on a diagonal, their hands joined in a salute to the audience and the gods. Time bounded back to its everyday pace, and the theatre erupted in euphoric applause. [Trailer #2]: Pallavi in Time from CHOWK on Vimeo. Guest Contributor Chan Sze-Wei stepped into a dance class for a university P.E. requirement, and hasn’t stopped dancing since. 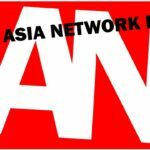 She graduated from the Nanyang Academy of Fine Arts (Diploma in Dance) in 2011 and the London Contemporary Dance School (M.A. Contemporary Dance) in 2016. 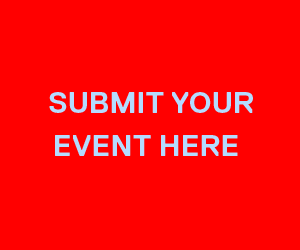 Blending conceptual, interactive, improvisatory and cross-cultural approaches for theatres, public spaces, performance installation and film, her work is often intimate and sometimes invasively personal, reaching for social issues, identity and gender. 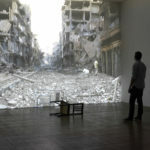 Her work has been shown in Singapore, London, Indonesia, Laos, Taiwan and Croatia. 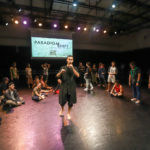 She is currently an Associate Artist of the Dance Nucleus (Singapore) and a member of the PG Gang collective (London). She trained in Odissi and the martial arts form of Chhau, and performed with Raka Maitra from 2010-2011.